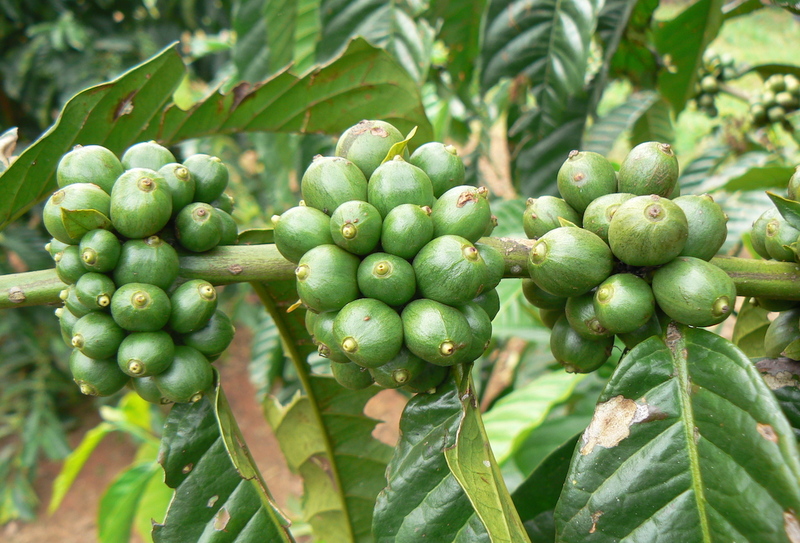 A robusta plant in Uganda. Berlin, Germany-based Benckiser Stiftung Zukunft is funding a four-year technical assistance project in Uganda, with the goal of achieving 50 percent increase in coffee yields among approximately 60,000 farming households. The social investment organization — which has ties to the German billionaire Reimann family and JAB Holding Company — has enlisted Hamburg-based Hanns R. Neumann Stiftung (HRNS) and Technoserve to each implement intensive, practical agronomy training to 30,000 coffee farmers, with additional implementation support from New York-based Enveritas. For a period of 18 to 24 months, farmers will receive training in the field that is intended to be practical and participatory, covering such strategies as pruning and rejuvenation, fertilization optimization in relation to soil conditions, integrated pest management, and basic business and farm management training. Benckiser Stiftung Zukunft has specialized in partnering with nonprofits for social impact bonds, in which repayment to investors is typically contingent upon specified social outcomes. 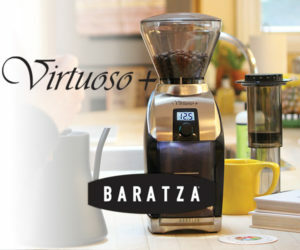 The group’s coffee-focused division is called Par, and its stated goal is to alleviate poverty among all coffee farmers. Previous programs under the Par umbrella have included a fact-finding mission with Enveritas create a reliable overview of the number of smallholder coffee farmers and their poverty levels in key coffee-growing countries, as well as a cash-transfer program with the US nonprofit GiveDirectly to support 3,400 households in a Uganda coffee-growing region. For their involvement in the four-year Uganda project — which is not associated with a social impact bond — HRNS and Technoserve are supported by grants, according to a Benckiser Stiftung Zukunft spokesperson. The project will also incorporate a “randomized controlled trial” (RCT) to asses the program’s success. A team of researchers led by Harvard University’s Michael Kremer and the International Food Policy Research Institute’s Vivian Hoffmann will conduct the assessment.